The entire world knows the Golden State Warriors are going to win this series. It’s how they go about it that made this the most interesting matchup in the last two years. Ever since Kevin Durant signed on to create the most destructive fivesome in the last two decades, describing their success as smooth sailing is an understatement. And for the first time, there was some semblance of concern as to how the Warriors would match up when a series against the Houston Rockets were but a week ago. 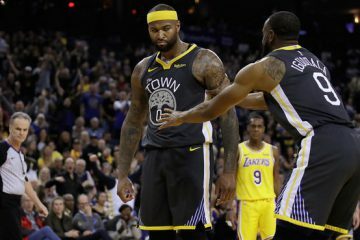 Was the lack of depth, Stephen Curry’s injury, and a general malaise creeping up even in playoff games, an actual obstacle? So of course, Steve Kerr, after presumably reading my last piece on this website, started the Hamptons 5 (or as someone called it, the Gentrified Death Lineup). 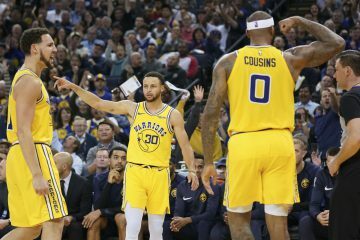 They came out like gangbusters as predicted by just about everyone, storming to a 14-4 lead and snuffing out all hope with a classic Warriors third quarter. At this point in the series, there isn’t too much any coaching staff can change in terms of Xs and Os that we have yet to see. 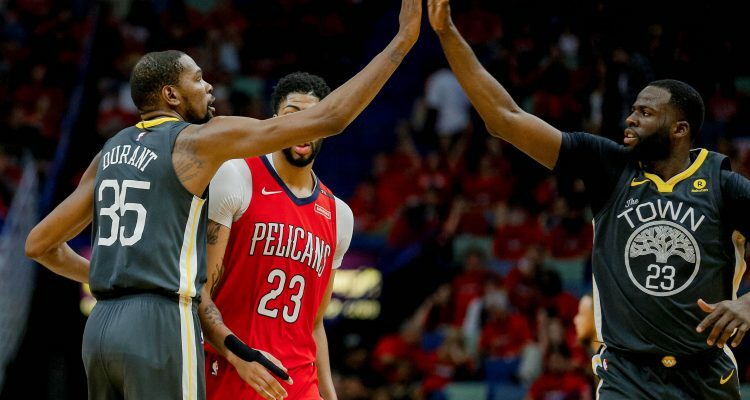 The matchups are set, Jrue Holiday is stuck on Kevin Durant, and the Pelicans defense is stuck in a perpetual Catch-22 when all the Warriors best players are on the floor at once. There is one adjustment the Warriors have, that every single opposing team knows is coming, and can do absolutely nothing about. The worst type of failure is not the ones you don’t see coming, it’s those that you are fully aware of and are completely and utterly helpless regardless of how you prepare and play. Anthony Davis shot 8-22 from the field but what are you supposed to do when KD and Draymond played 73 minutes combined and ready for 80+ if need be? Nikola Mirotic couldn’t even get shots up in a 1-7 effort but can you play him when the Warriors defense can fly like that with the wing personnel? As for Rajon Rondo, Playoff Rondo is perhaps the biggest sham in basketball. Please stop it. Draymond Green anchors the defense like no other as the fulcrum of that defensive energy. On offense, it’s a lot more underrated. From the jump, he was setting screens within two dribbles from the halfcourt line, creating open shots from secondary passes after the initial action. With spacing from two shooters and one creator between Steph and KD, the offense is limitless. And while much is made of Draymond’s inability to shoot, his IQ is ridiculously off the charts. But we got this far without even mentioning the pure hopelessness an engaged Kevin Durant creates. There’s a different kind of fear he instills. With Steph, you think you can stop him given his stature and then he cuts your soul out with shots you’ve never even see before from further on the court than you knew possible. 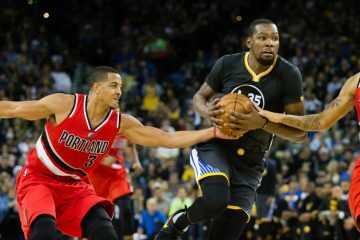 What Durant does is slowly annihilate your defense by taking what you can do best, and simply being better. Kawhi Leonard, Draymond Green, LeBron James, it doesn’t matter. Durant has cooked them all before with a variety of dribble drives, pullups, postups, and fadeaways. For Holiday? It’s no different. 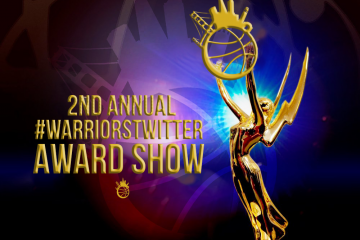 With Steph out of shape and still trying to re-acclimate to postseason intensity, it’s KD’s show. And the demoralization of knowing what Durant is going to do to you, then being unable to stop it, is what makes the Warriors more unstoppable than ever before.